Our bookstore now offers audiobooks which you can listen to on your iphone, Android device, or PC. 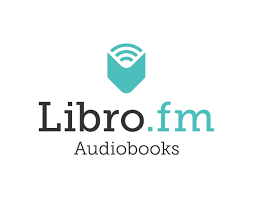 These audiobooks are available through our partener, Libro.fm, and all sales support our store. 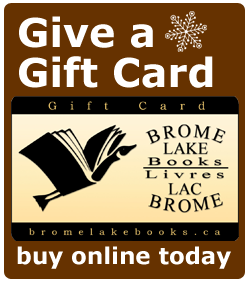 You can access Libro.fm by clicking on the image to the right of our screen or by typing libro.fm/bromelakebooks.
. Every audiobook purchase or membership supports local bookstores.
. Listening is a great way to enjoy more books while travelling, exercising, and relaxing. A list of companion merchandise to author Louise Penny's Inspector Gamache mystery series.